As a Style Mentor for Package Your Genius Academy, I regularly present workshops on Looking Your Best for Your Personal Brand with a special focus on speaking engagements, media appearances, and photo shoots. 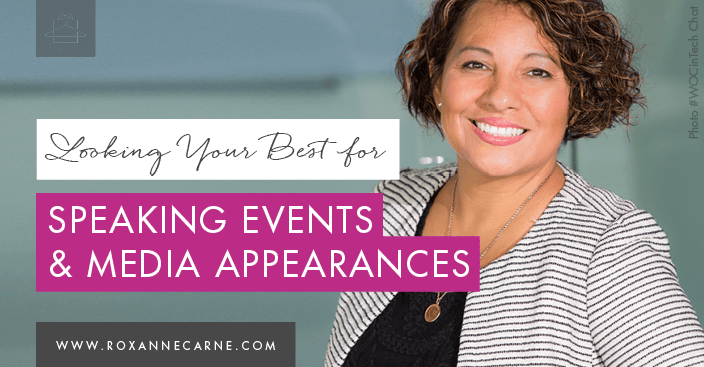 My capstone learning event provides graduates an opportunity to learn key styling essentials on how to best prepare and dress for these important events. I want to share some of these top styling tips with YOU so that you're 100% prepared for these critical events! Here are some of my top styling tips that will ensure that you look your best, stand out to your audience, and be comfortable! So there you have it! 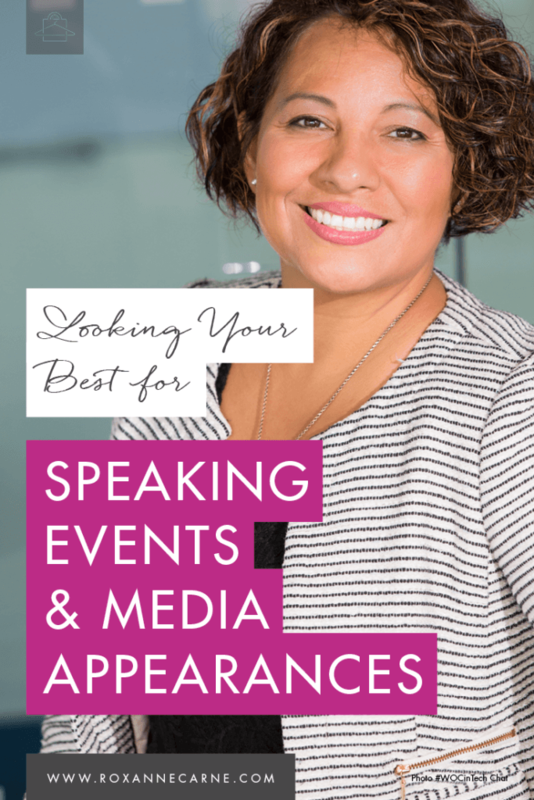 I'd love to know if you have any questions or additional style tips you’d like to share about dressing for your speaking events! Please comment below or share with me on Facebook!